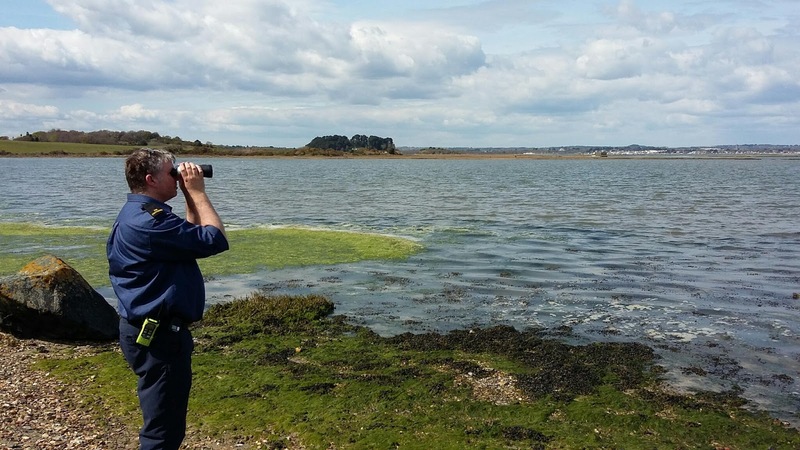 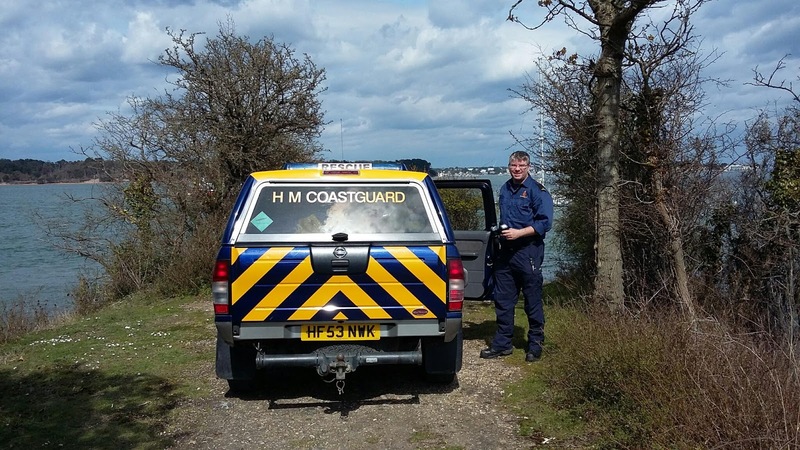 Today's patrol concentrated on reaching some of the more remote shoreline of Poole Harbour, which forms the northern boundary of our patch. 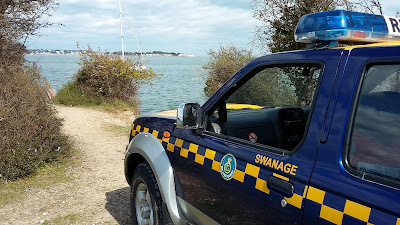 We are not often tasked to these areas, such as Ower Quay, Cleavel Point and Goathorn Pier, so it's good to check the tracks are still driveable and we know the way. What are the chances we get a tasking out this way now?